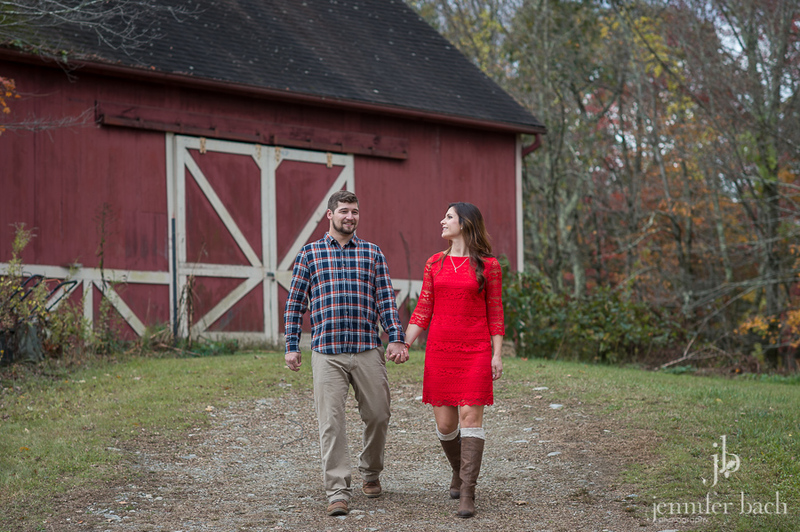 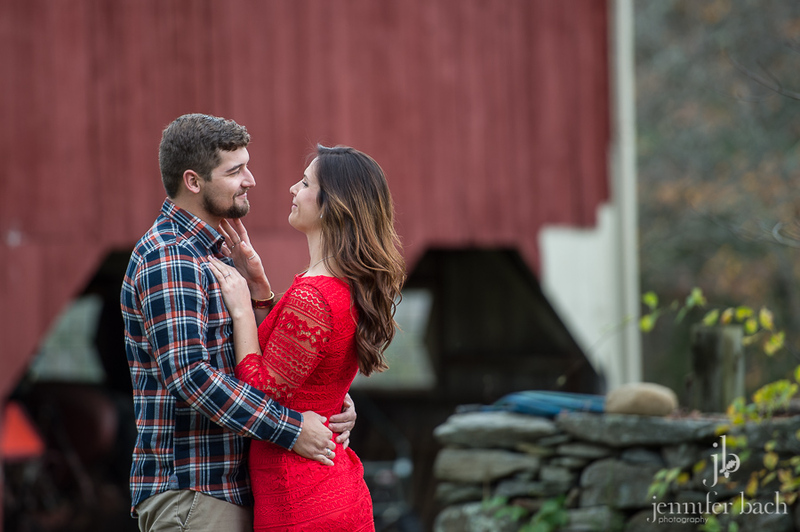 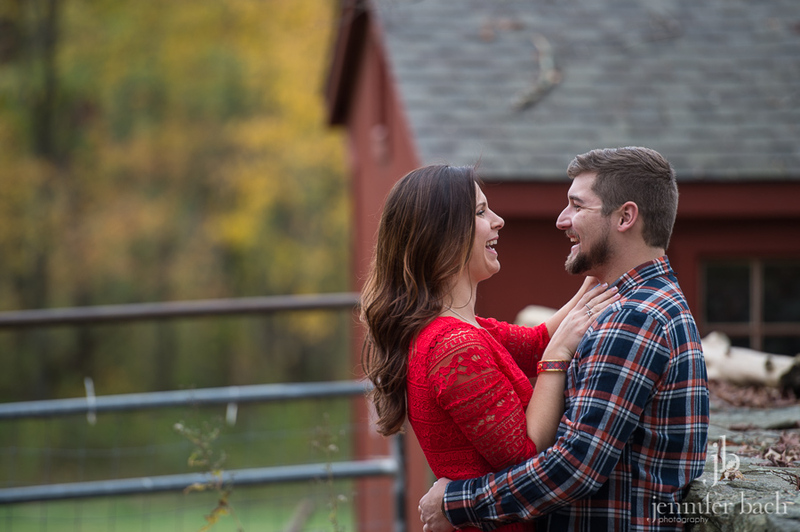 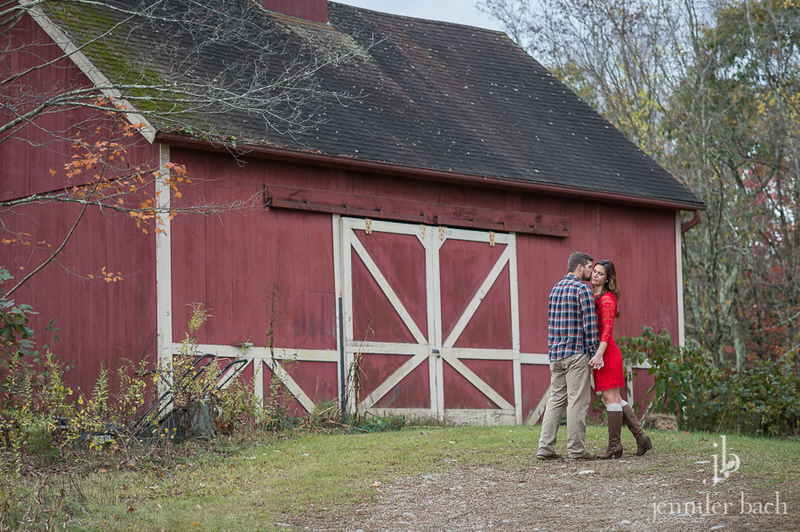 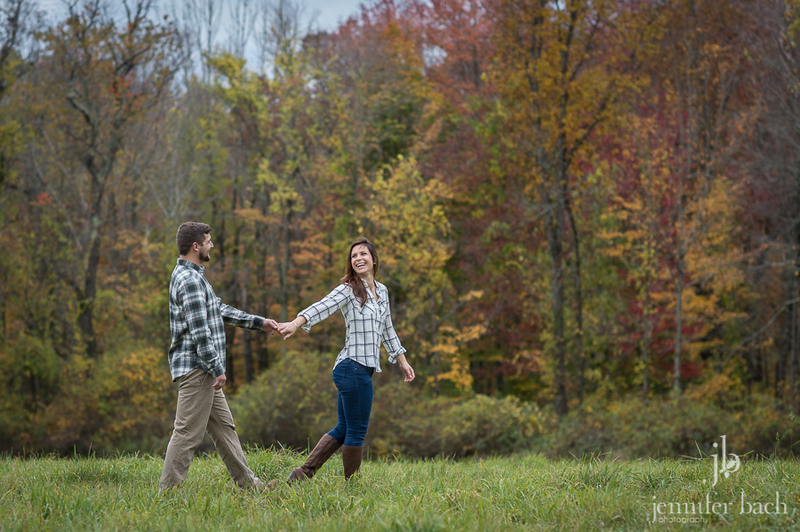 When Taylor told me that their friends owned a farm, and asked if we would be up for shooting there, I was like “yes, please!” And I’m so glad we did! 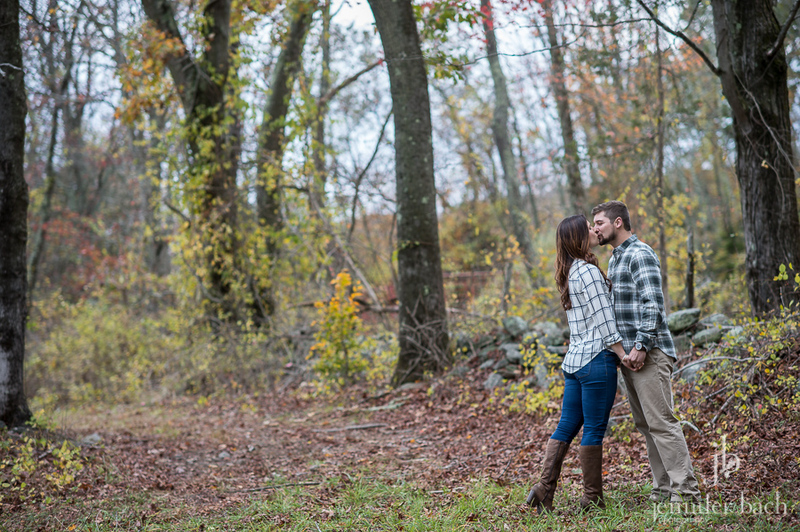 Despite a rainy morning, we ended up with brightening skies and the coolest place to explore. 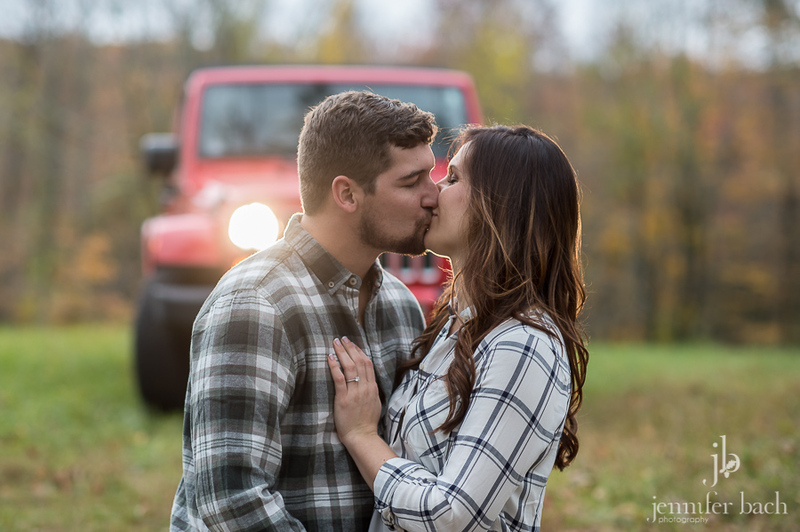 Taylor and Tim are the sweetest couple and it was so much fun riding around in Taylor’s jeep! 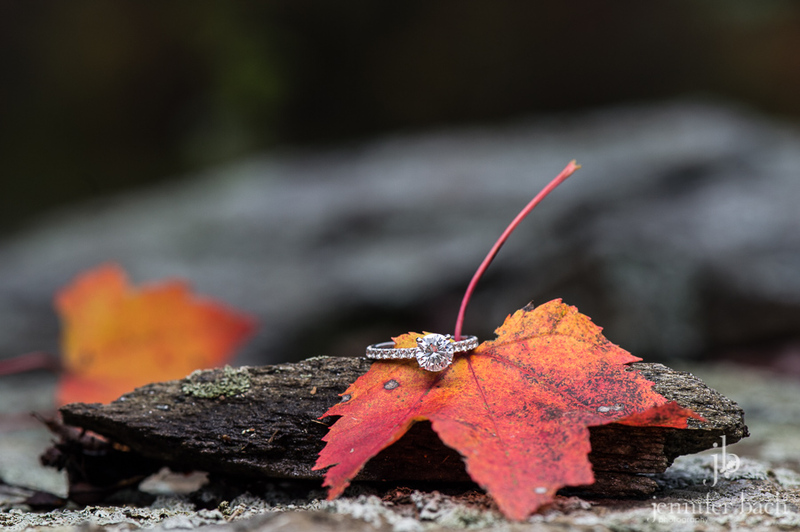 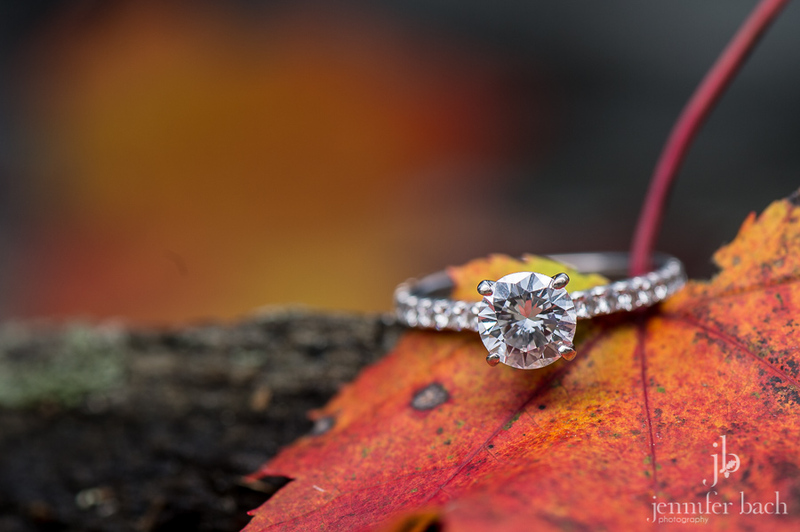 The perfect Fall afternoon! 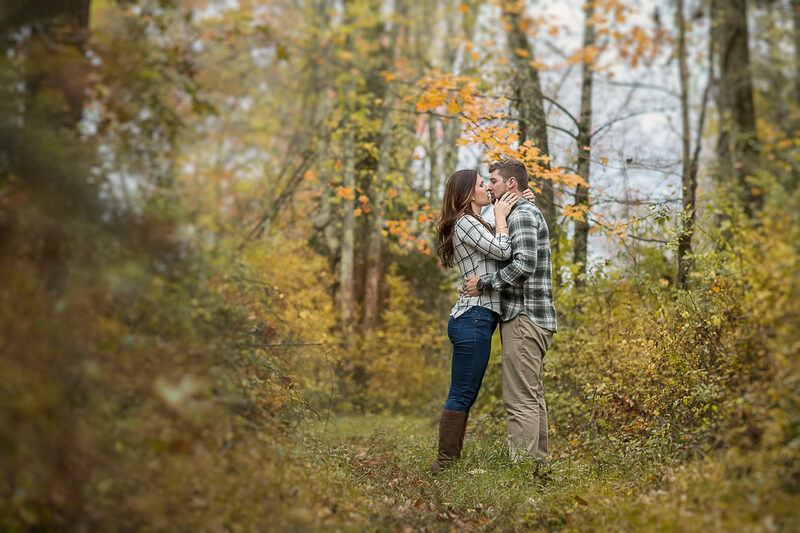 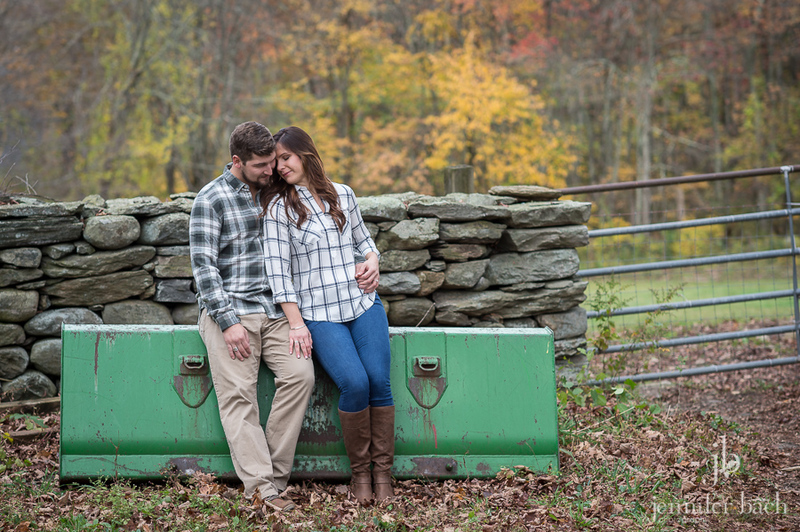 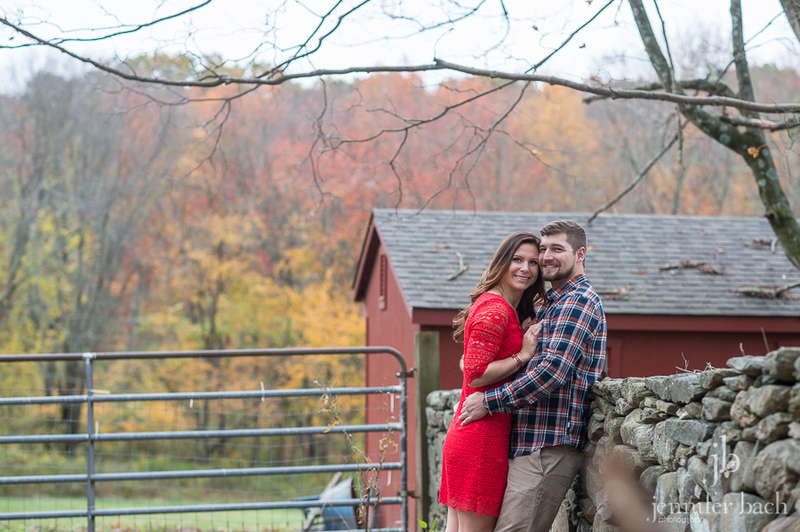 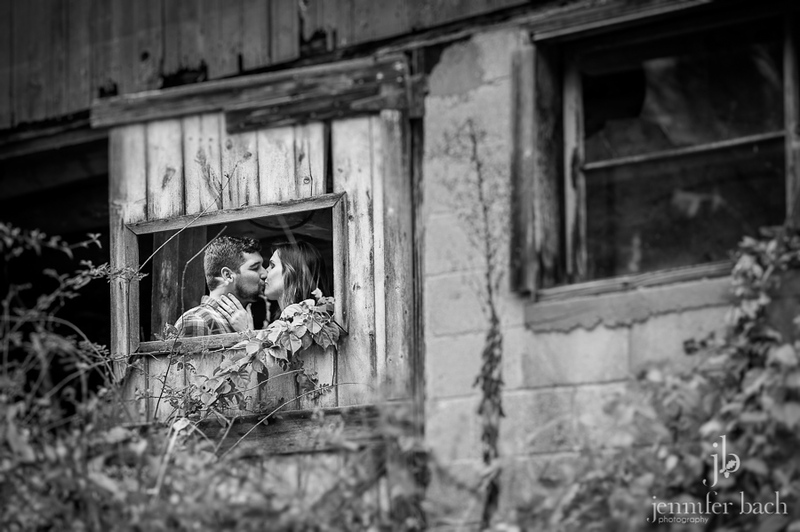 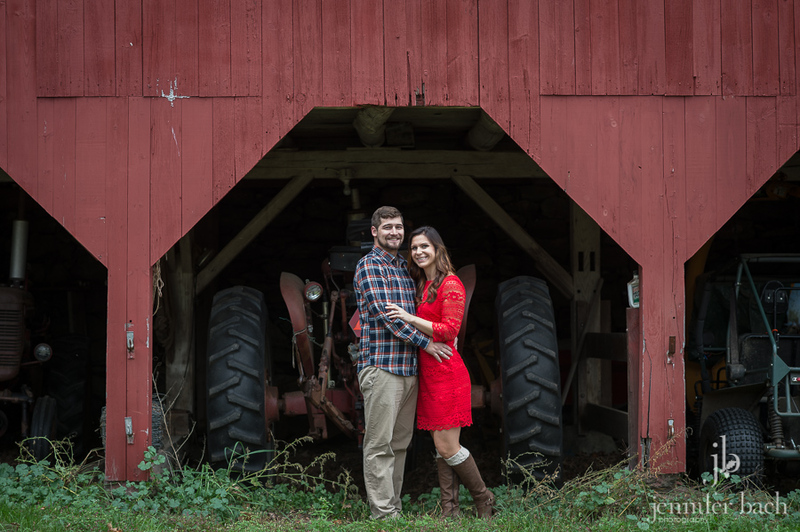 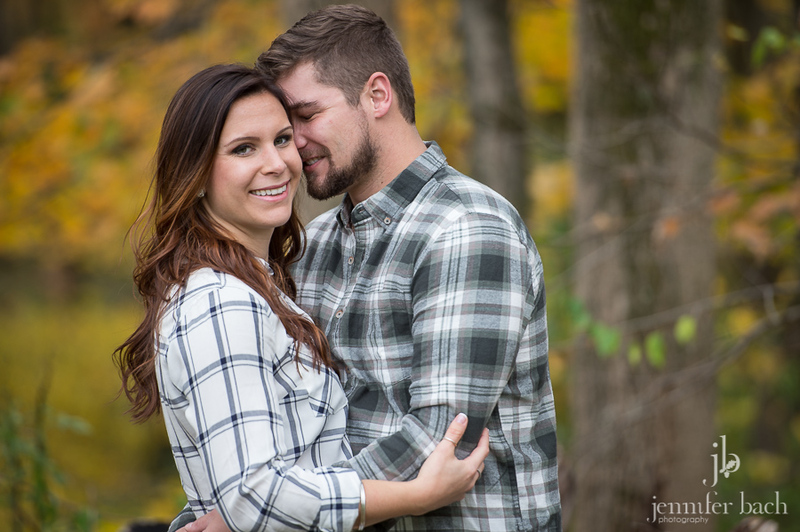 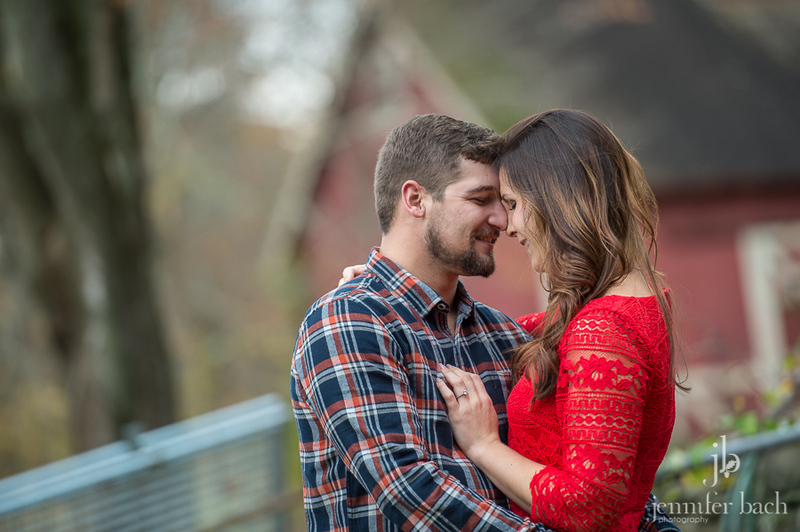 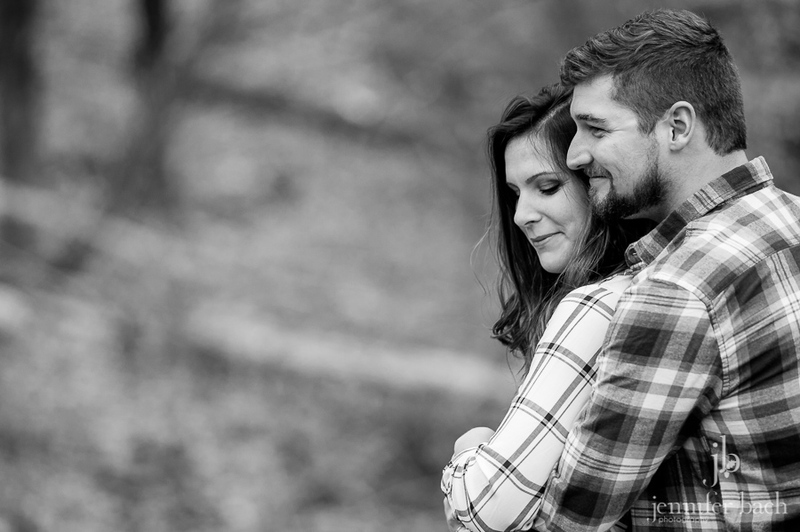 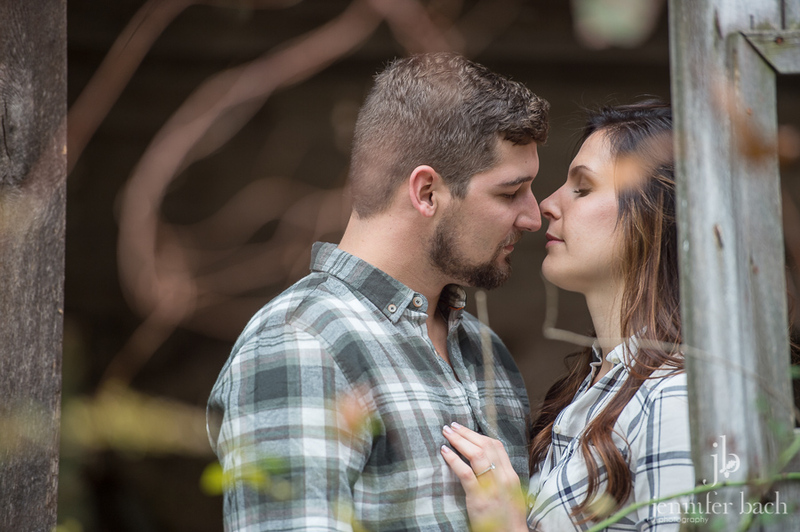 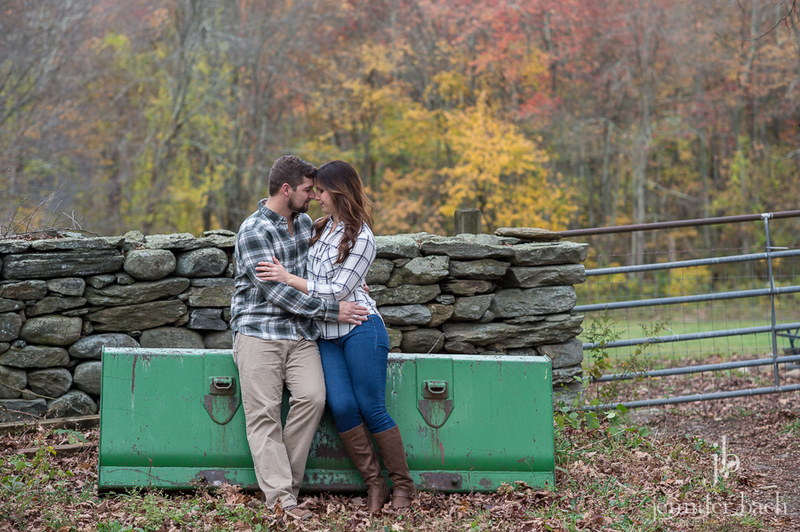 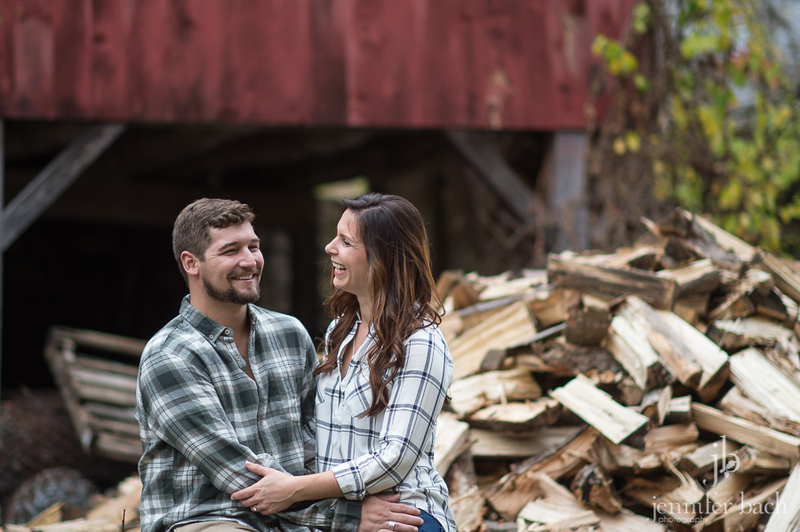 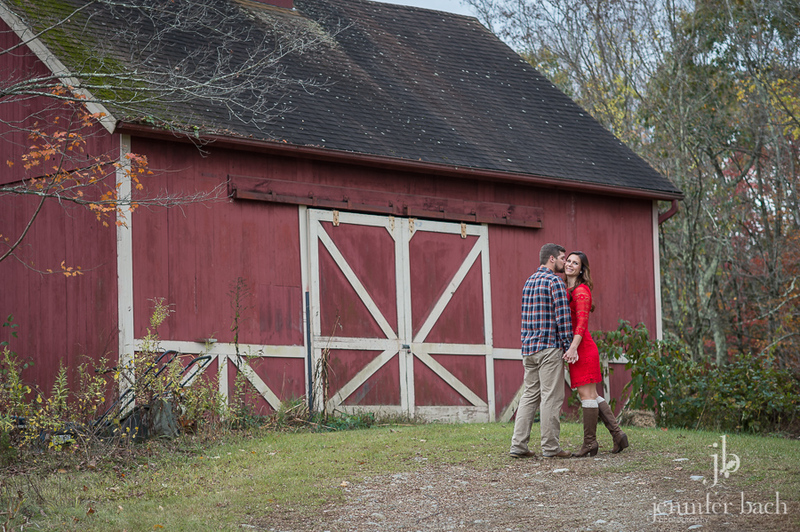 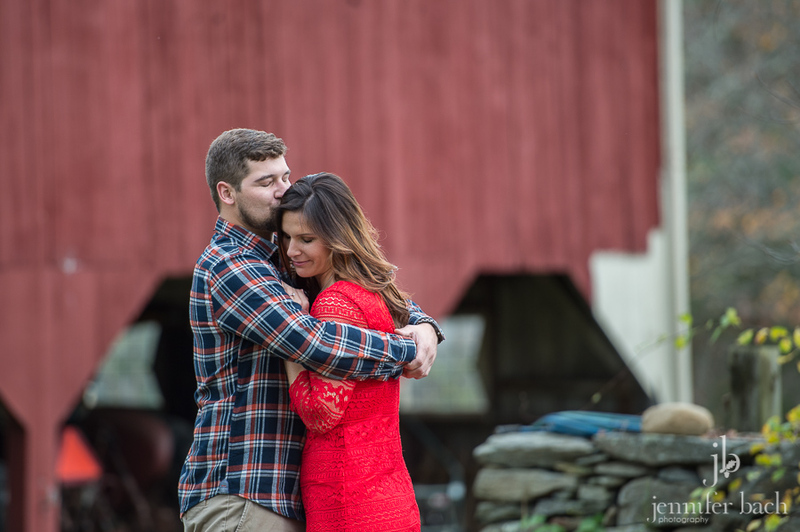 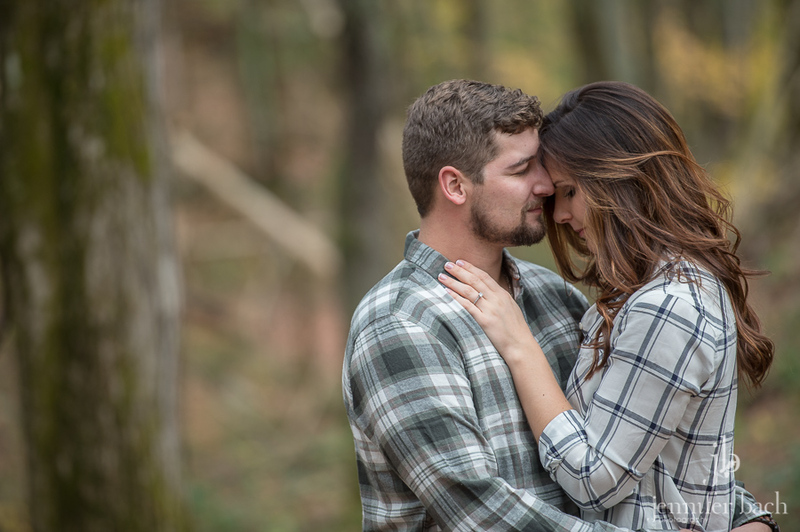 Taylor and Tim, we had such a great time getting to know you, and we can’t wait for your wedding next year!